Integrated with door phone system, Yeastar solution can achieve control and access to entrance easily. Door phone can be configured on S-Series VoIP PBX to make and receive phone calls similar to other IP phones. 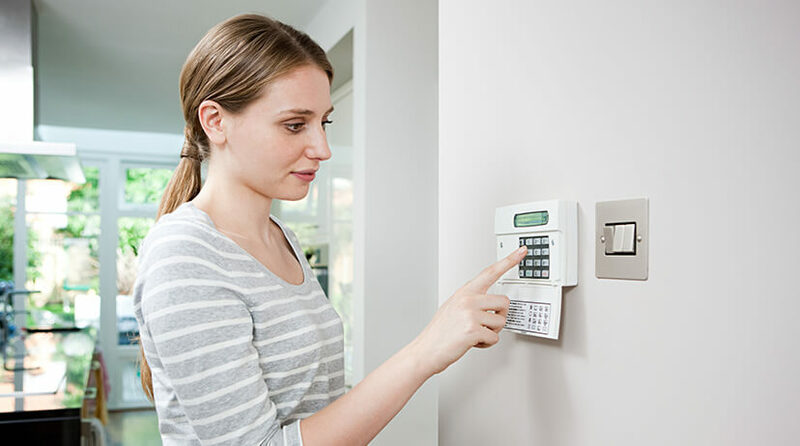 As a door or gate entry device, door phones are used to control the opening of the door. Visitors can press the door phone to make a call, like the bell, then door phone will send doorbell to an operator or receptionist, who can reply door phone by picking up phone. With the door entry systems connected with Yeastar IP-PBX, users could control and access the door entrance easily. IP door phones are registered on Yeastar IP-PBX as SIP extensions. With some configurations, the door phone will call specific extensions when the doorbell rings and the called extension can open the door. MyPBX has been tested with 2N door phone, SURIX door phone and LinkCom door phone. Yeastar S-Series VoIP PBX has been tested with Algo door phone. With MyPBX hooked to IP Phones and Door Phones, the home owners are pampered with the convenience of making and answering calls wherever they are in their home.